Egypt's top Muslim cleric has stirred up controversy after saying that polygamy is an "injustice" for women, but stopped short of calling for a ban on the practice. "Those who say that marriage must be polygamous are all wrong. 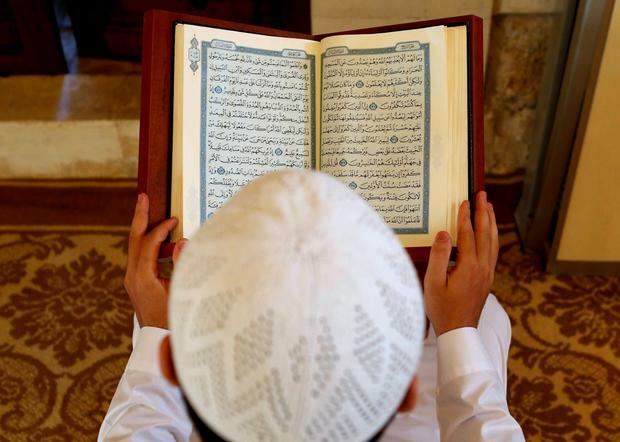 We have to read the ['Quran'] verse in full," said Sheikh Ahmed al-Tayeb, Al-Azhar's grand imam. He said monogamy was the rule and polygamy a restricted exception. It is restricted in Islam and requires fairness and "if there is not fairness it is forbidden to have more than one wife," he said. Al-Tayeb said the practice came from "a lack of understanding of the 'Quran' and the tradition of the Prophet" and it is "often an injustice to women and children". The grand imam also called for a broader revamp of how women's issues are addressed. His comments, aired on state TV at the weekend, sparked a heated debate on social media, with some siding with scholars calling for a ban on the practice.